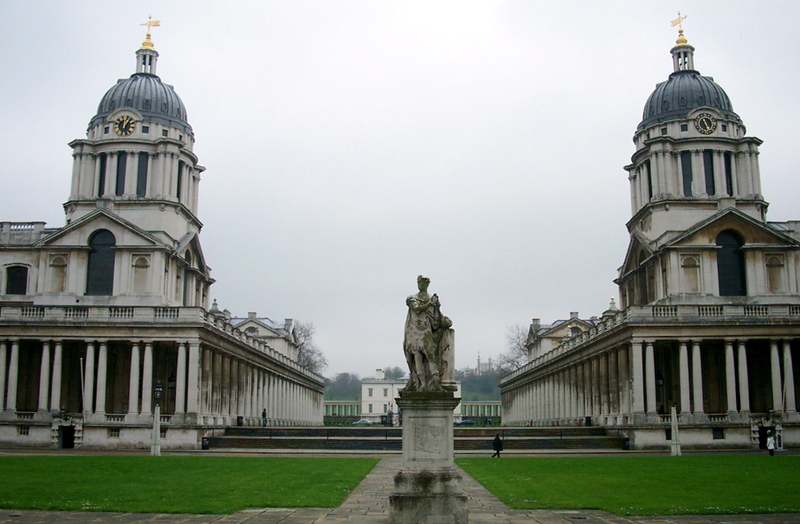 The Hoodooist’s Guide to: Greenwich. The area around the Cutty Sark is indeed overrun by tourists, especially on weekends, but at least the good spots aren’t. So here’s a guide to avoid the myriad of tourist traps in the area! Sure, most people come in for Greenwich Market, and it is worth the shot if it’s your first time – but otherwise, there’s very little to miss other than the occasional visit from Comptoir Gourmand (best Pistachio Financier! ), the Norse Baker, or Sambal Shiok. If you’re lucky, the Greenwich Food Festival (REVIEW) will be back! In terms of markets, whereas the popular Greenwich Market is exactly the same every week, try your hand at haggling over vintage jewellery and furs at the Clocktower Market, instead – placed between the Greenwich Picturehouse (still one of the Hoodooist’s favourite cinemas in the city) and the Clocktower, with its Zodiac mosaic to check out. Otherwise, before making your way to the sights, pop by Grown Ups @ Black Vanilla (Click HERE for Review!) on College Approach, for a cocktail and sorbet pairing to take the edge of the summer heat. After, an exploration of the Painted Hall at the University proceeding to a picnic at the Park is the way to go, grass and Prosecco certainly can’t go amiss – not with some of the most incredible views in the city. In the summer it is worthwhile following up to the Roman ruins, and the especially remarkable rose garden, as alternatives to the Observatoryand Queen’s House. You’ve still got the options of the Ranger’s House and Fan Museum if your museum thirst isn’t satisfied. Take the West exit onto Croom’s Hill, and down Gloucester Circus for further blossoming gardens and architecture, and then come down to Royal Hill – probably my favourite street in the area. 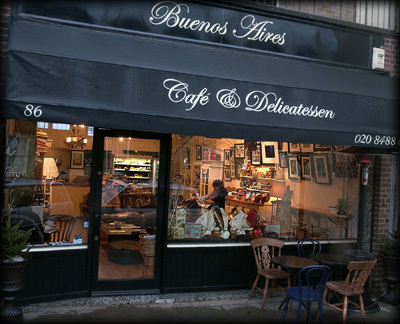 Besides abundant delis, butchers, florists, pubs (including one of the last remaining gay pubs in Greenwich), it houses Royal Teas; and easily the winning coffee house and Argentinian deli in Greenwich, the Buenos Aires Café – (which now has a branch on Nelson Road as well!). The manager may be stand-offish, and the prices a tad steep, but the Buenos Aires is the best way to get away from the Greenwich crowd for a decent coffee. Charcouterie boards and Argentinian maté is the way to go, if you haven’t spent your wallet on the deli. 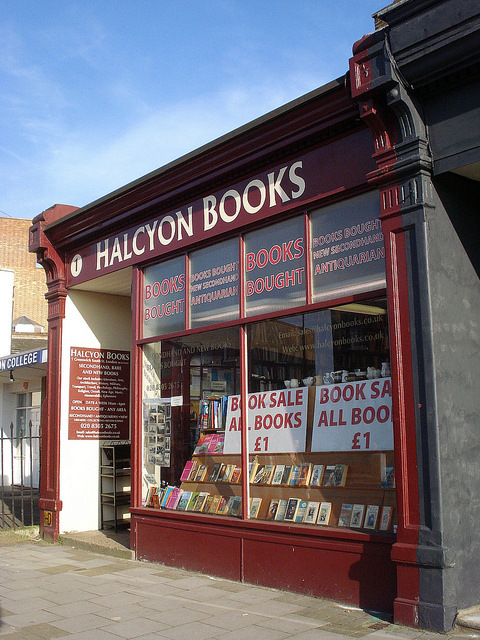 If you can, do check out Halcyon Books, a trove of books all for a pound each! Still one of my favourite stores in the area. After a long shisha session at Mevali, sunset comes best with cocktails at the Cooperage (Click HERE for review! ), in the basement of the rather well known Davy’s Wine Bar. Expect to see a lot of classics and reasonable prices – always a pro. 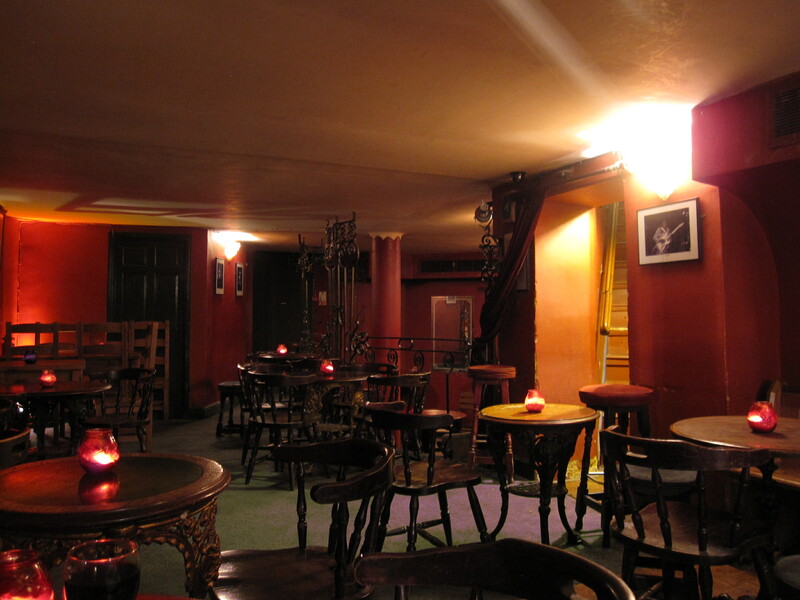 If not, climb down into the depths of Oliver’s Jazz Bar for amateur jazz bands of various sub-genres performing live with a bottle of wine in a dark, red, red, bar. If you want to be a bit shameless, Desperados (now under construction) has a list of 150 foul-tasting, but effective, shots – I’d say about 8 F*ckers would be enough to knock you out on the way home. Not classy, and I certainly wouldn’t recommend public transport after – but a memorable way to end the night. Greenwich is a rather quiet town outside tourist hours, and it is very easy to fall into the tourist traps along the way, but that’s why this guide exists! Make the most of a day/night out in Greenwich with this, as some of the best our little town has to offer. This entry was posted in Bars & Cocktails, Festivals & Events, Gastronomy, International and tagged Greenwich, Guide, Tourism.